The Sunday Mass on Television is an outreach of the Diocese of Venice, Department of Communications and is supported by the donations of viewers. This outreach serves those who, for reasons outside of their control, are unable to attend Sunday Mass in one of the parishes of the Diocese. 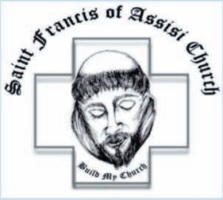 For many homebound individuals, this outreach reminds them that they are loved by their brothers and sisters in Christ throughout the Diocese of Venice, and that they remain a vibrant and loved part of our faith community. 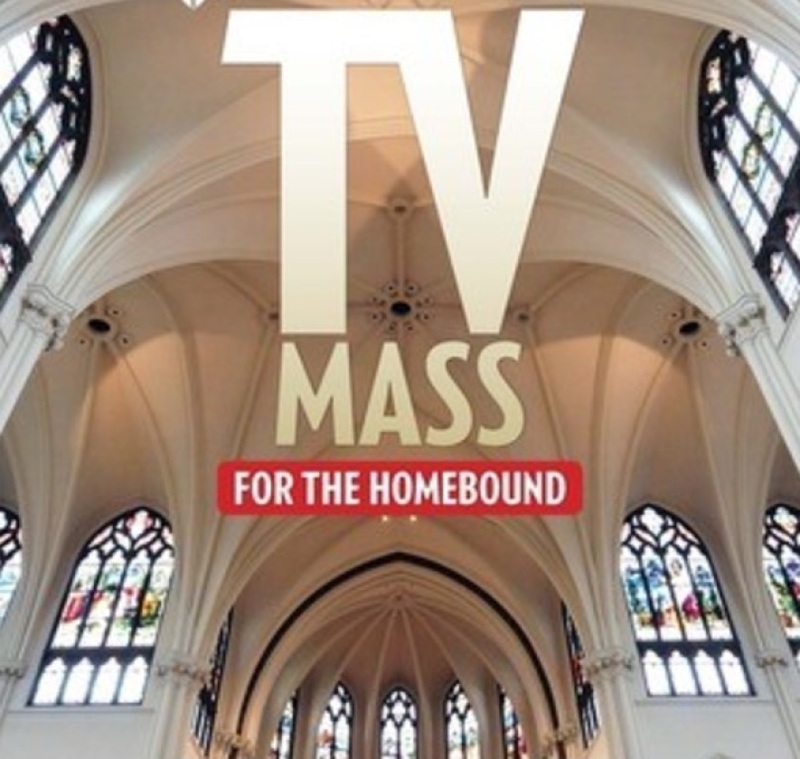 The Diocese of Venice TV Mass continues to be seen at 10:00 a.m. (10:30 a.m. effective Sunday, Februay 5, 2017) on WFTX-TV Fox4. Please check your local cable company for channel number.